Home / 14th Athens Xclusive Designers Week / 14th AXDW / Afrato / Take off / Are you ready for 14th AXDW? Today Athens Xclusive Designers Week started at Ethniki Asfalistiki Conference Center in the capital of Greece. 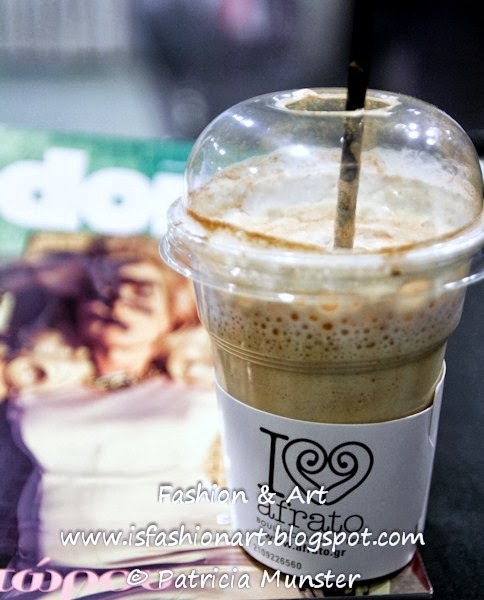 To get prepared let's start with a coffee and a magazine to get inspired! 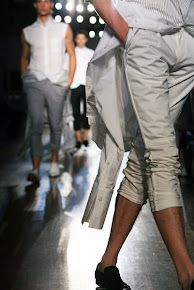 In my following posts it will all be about the fashion week in Athens!